Featuring students from Kingston university collaborating with students from Edge Hill, York St John and Glasgow University creative writing programmes. Jennah Fletcher is a poet from Bermuda. Besides poetry, she also writes short comedy pieces, and is aspiring to write her first novel. She is currently studying a masters degree at Kingston University. 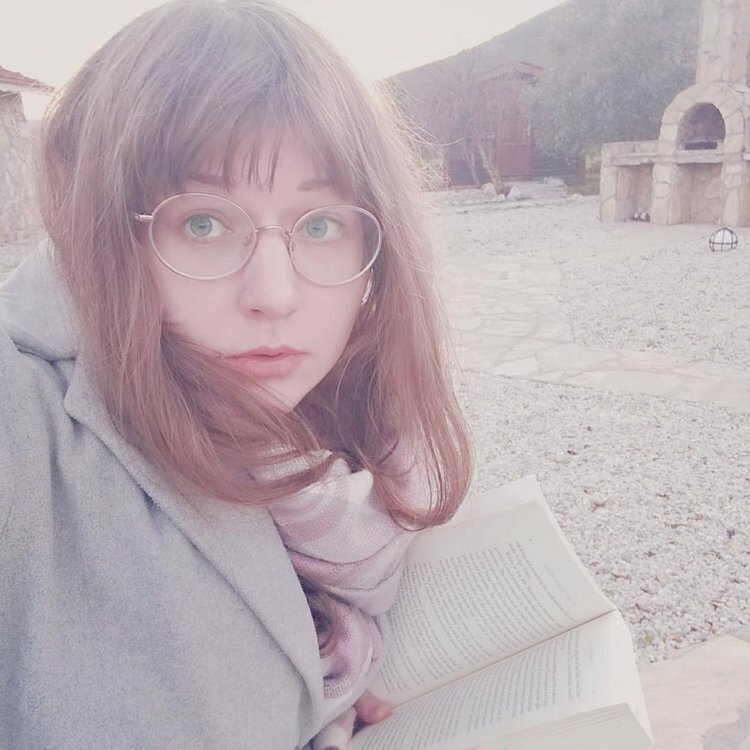 Vilde Valerie studies drama with creative writing at Kingston University, writes for A New Type of Imprint, BRYGG Magazine and Alvar Magazine, and has published poetry in Ripple, Girls Club, Ren Sommer and Utflukt. Yvonne Litschel is a writer from Cambridgeshire, England. She is currently a third year Creative Writing and English Language student at Kingston University, and is enrolled in the Experiments and Innovations programme. This is her first published work. Silje Ree b. 1994 from Bryne, Norway. Studies Creative Writing with Psychology at Kingston University. Published poetry in Litteraturtidsskriftet Lasso #3 2017, Filologen Litteraturtidsskrift #3-4 2016, a short story in Ripple 2016 and exhibited poetry at Norsk Art 2016. Studied at Forfatterstudiet i Bø 2014-2015. Jamie Toy is a poet currently working and living out of Kingston, London. He did his BA in English Literature And Creative Writing at Kingston University and is currently studying for his MA in Literature and Philosophy there. His work has featured in the Ripple Anthology of poetry published by Kingston University Yearly, as well as provided readings of his work for Writer’s Centre Kingston. Emilee Moyce is originally from California and studies English literature with creative writing at Kingston University. In addition to writing poetry, she is also a musician and songwriter. Amjad Hajyassin is a Palestinian writer based in Brooklyn, New York. He is in his second year MFA at Kingston University.. He has been published in Mizna: Arab Journal and Riwayya. He has also published a book of poems called Things I Should Have Said. He is currently working on his debut novel: The Insignificant Life of Benny Adam.